You all know by now that I'm a DJ thats simply passionate about music, this comes first to me. I haven't been comfortable over the past few years how the scene has progressed with people expecting DJ's to play all the hits when they perform in clubs. DJ's get pigeonholed into certain sub genres and are expected to play that sound only. I myself sometimes seemed to become a victim of that, I found myself playing harder sets due to the pressure/climate and tagged a 'Psy DJ'?? I'm a DJ that dips into all musical worlds, I simply play good music no matter what genre it takes me too. A true DJ should have the tools to hand to handle and control a dancefloor. I'm not playing half the music I want too while preforming in clubs, but this is being addressed with my JOOF Editions nights, longer DJ sets and playing at more underground clubs. My recent Essential mix also helped open the eyes to the other side of John 00 Fleming that the new generation of clubbers didn't know. My dedicated fans will know my 'White label' CD compilation series, and my previous Essential mixes in 2000/1 that have always showcased my deeper side. This is the true side of John 00 Fleming that is coming back! These changes have made me fall in love with DJing again, as I use the musical tools to express my musical story. 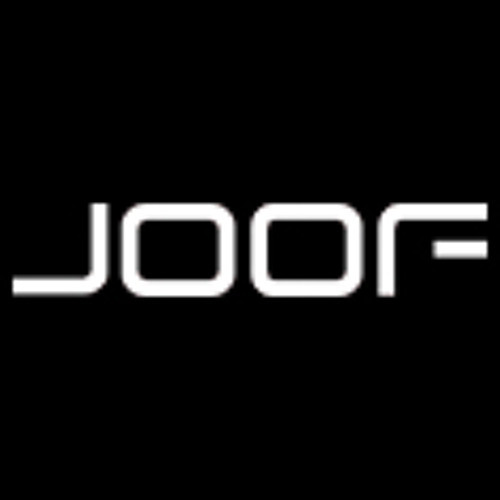 The JOOF sound is back! This is a mix I made while falling in love with my deeper side again that I want to share with you. This is what you'll hear from me while playing longer sets that will build to the hard side that you are more familiar with. To me, this is music to dance too. Music to get lost in. Music to escape. Music with emotions. I hope you feel the same and it brings you as much happiness as it has to me. Music is a very powerful tool. Hey John. Looking forward to seeing you on Cape Town in May, How about a sneak preview?? this is still my favourite set of yours .. listen to it time to time .. and love your deep mix in all the global trance grooves episode.. please make a deep set for 2 hours .. loved the guy j set and the deep mix in that .. wow .. that was amazing ..
Lol will play this music in the background when i enter a club in Mass effect next time. This is beyond sick. Bring on the deep tonight at Phonic DC! Got to say I hadn't heard you in a while but was at trancecoda birmingham Saturday where I had the pleasure of galloping to your fantastic 4hour set how things used to be & that has inspired me to follow you & your amazing music, as music is also my passion. Quality mix by a dj who actually cares about us clubbers & what we want. What dafuq i just listened to !!!!!!! min 12:35 track ID PLEASE?